DIY Christmas decorations recycling cardboard: With all the online Christmas shopping arriving at my house I have my very own cardboard mountain. Most of it I stick in the recycling, but I do keep some back for crafting. My popular fabric birdhouses are made with cardboard. Wednesday night was craft night in my house and after a few sloe gins, my friend Wendy and I attacked my cardboard mountain by making some fun DIY Christmas decorations with it. 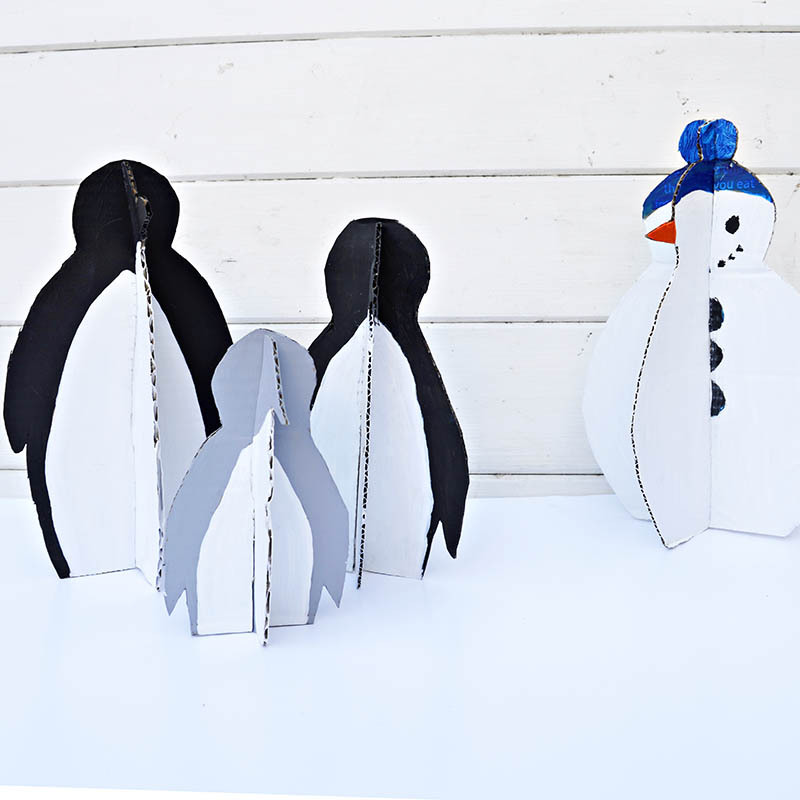 We made our very own Penguin family and snowman out of the cardboard. You may think that this would be a great craft for the kids to make in the holidays. I’m sure it is, but as 2 grown-ups, we really had fun making our own little penguin family. Plus it cost us almost nothing to make. As more and more Amazon parcels keep arriving the cardboard mountain keeps on growing, so no doubt we will be making some more DIY Christmas decorations next week. We will just have to design another cardboard family to make. 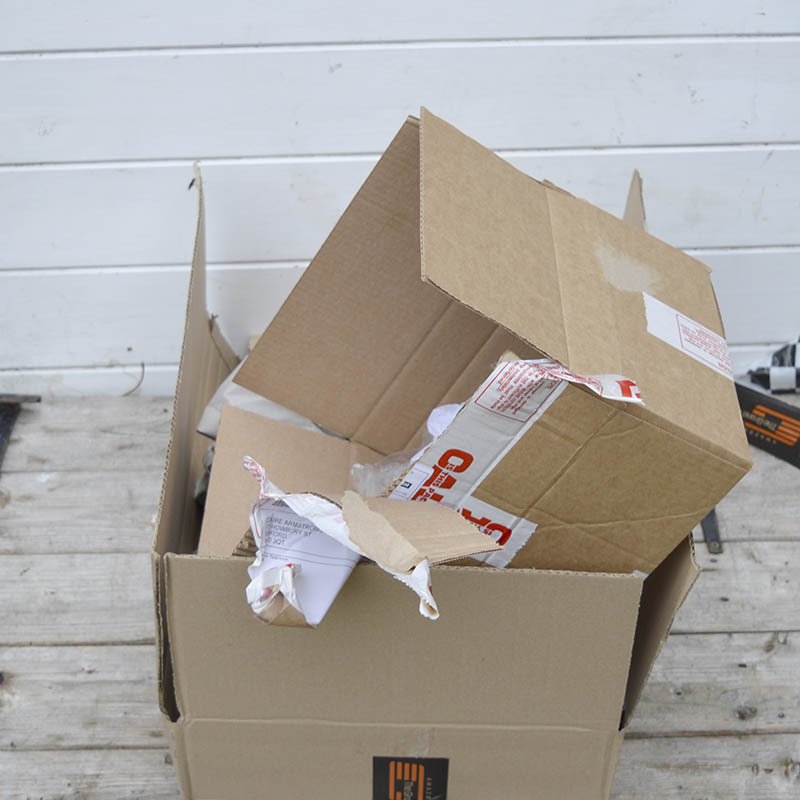 Cardboard packaging – all ours were made out of amazon packaging. Paint- I used left over chalkpaint from my Led deer I made last week. I also used some leftover white wall paint. For the grey I just mixed the 2 paints. 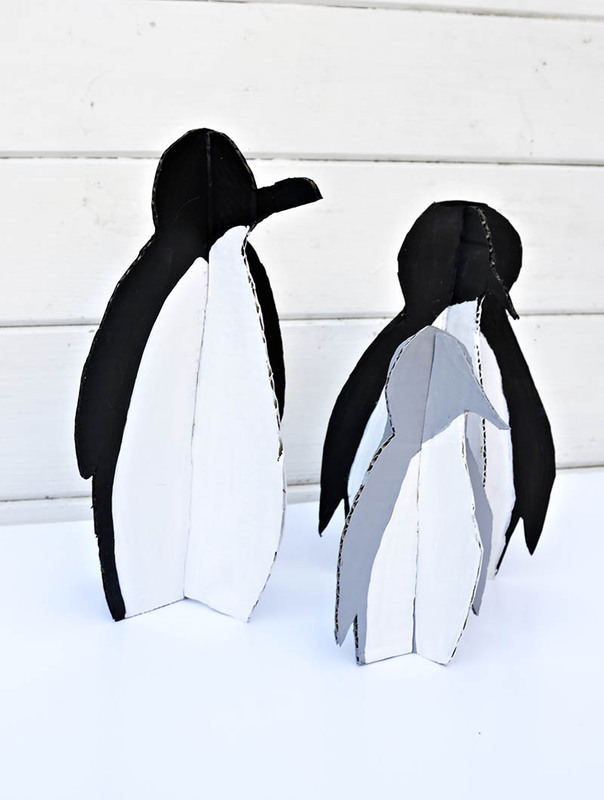 Print out the penguin template, place on to cardboard and draw round it. 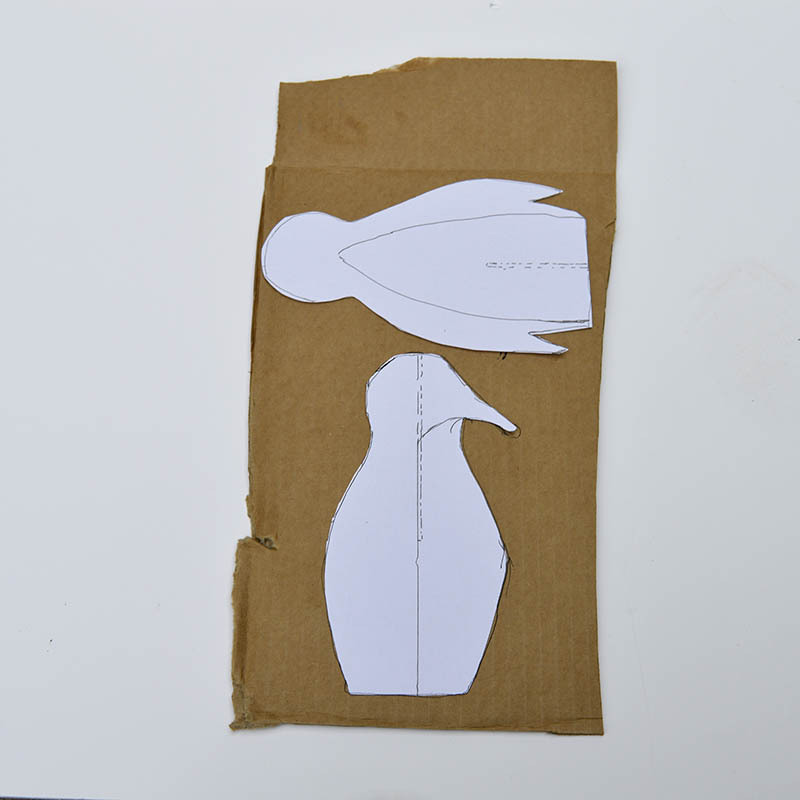 Enlarge or reduce the size of the template, depending on whether you are making a mummy, daddy or baby penguin. 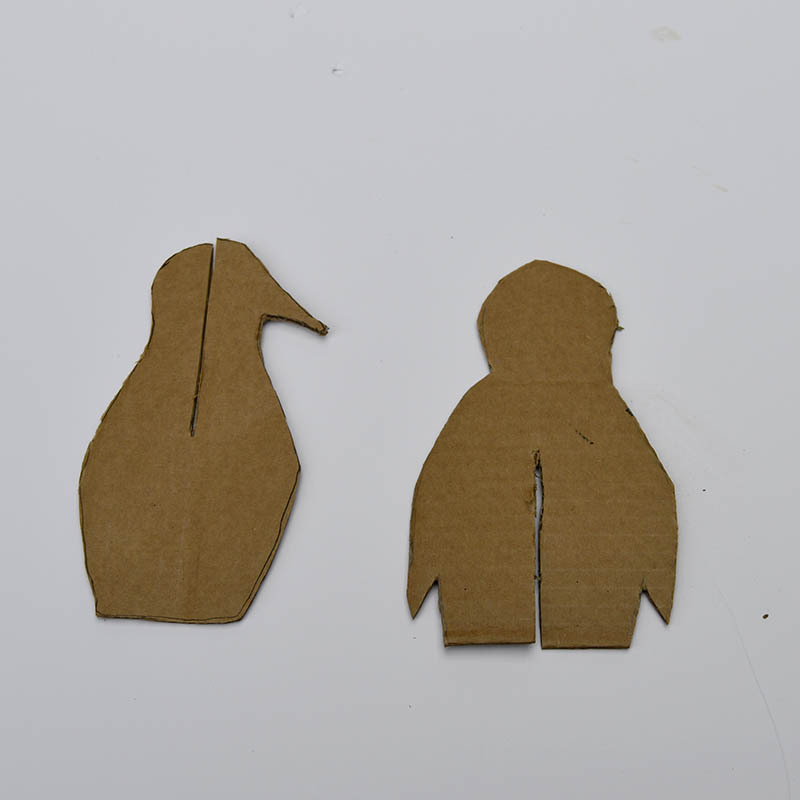 Cut out your penguin shapes and cut the slits into the cardboard so the 2 pieces slot together. 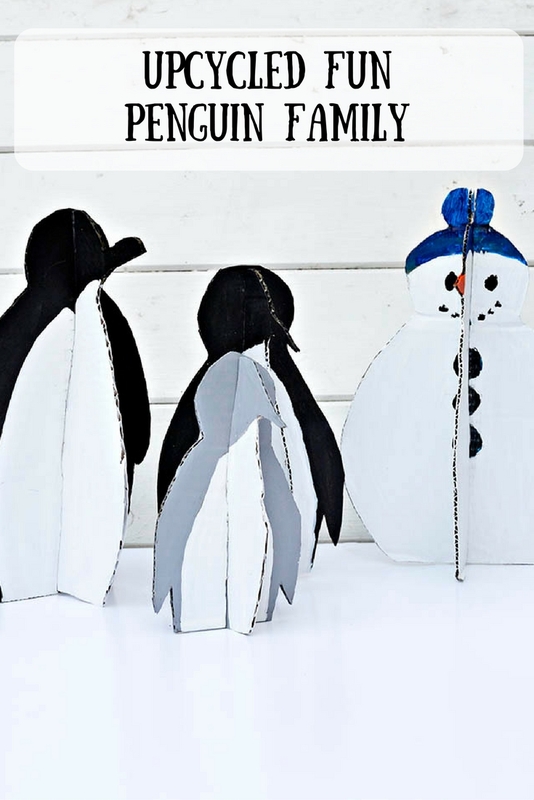 Paint your cardboard penguins. I painted the adult penguins black and white and the baby penguin grey and white. Remember to paint the back of the Penguins a solid colour and the front tummies white. When the paint is dry slot your penguins together. We had so much fun making the penguin family we decided to make them a snowman. I think next week we will attempt to make our penguin family an igloo. 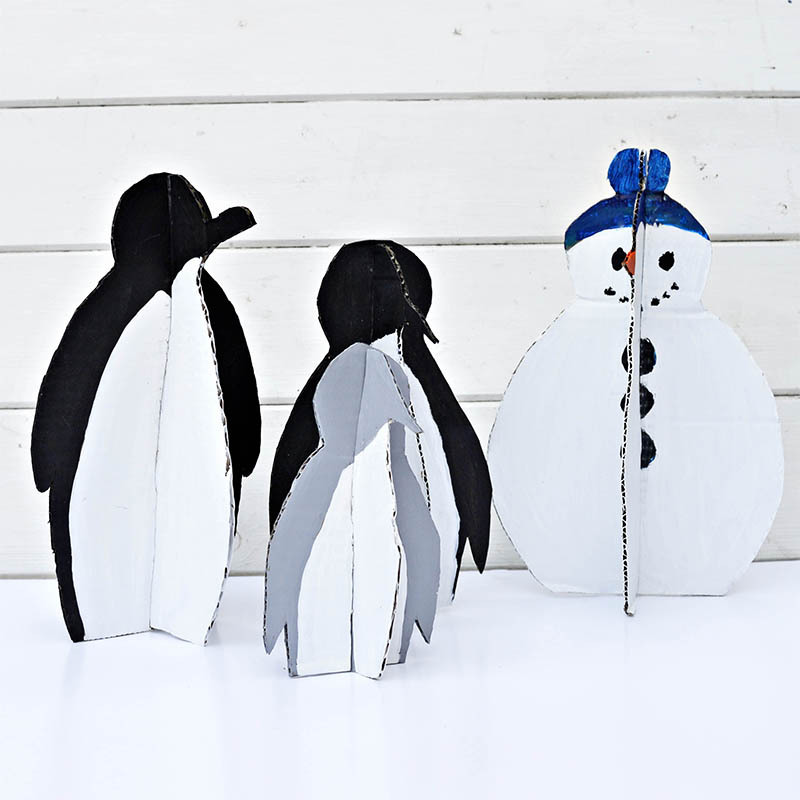 These penguins would make a great decoration for any Christmas or New Year Party. If you are looking for more upcycled winter craft ideas visit allfreeholidaycrafts for some great ideas. 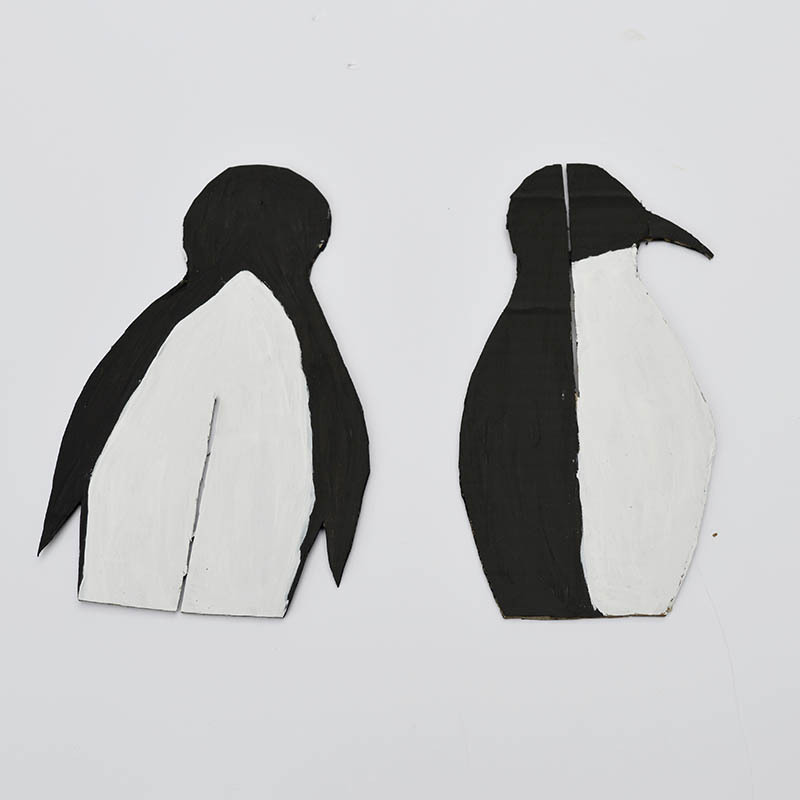 If you are any good with a jigsaw then these penguins would be fun to make with plywood for a more lasting Christmas decoration. However that won’t help with your cardboard mountain. love it soo-o much. fantastical adorable. summer filled fun in the making! These are great, my kids would love them. I am surrounded by boxes as my Christmas packages arrive so this is a great way to use them. Thank you, they are great fun to make with kids. Super cute idea Claire! These would be so fun to make with the kiddies too! Thank you Sam, the kids would have fun making a whole colony of penguins. Thank you, I have a whole zoo planned. These are adorable and make me regret ever recycling cardboard without doing this first! What a fun thing to do with your friend. 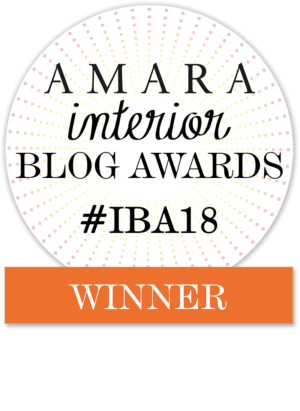 Thanks for sharing on the Waste Less Wednesday Blog Hop! Thank you, I’m sure you’ll end up with more cardboard soon. What a great way to recycle and reuse!! Thanks for sharing on the Pleasures of the NW’s DIY Party! These are so adorable and what a great idea to recycle boxes. Thank you for sharing at Dishing it and Digging it link party. We love having you. Thanks, I’m going to use them to decorate the Beavers Christmas party today. Great penguins! I love it. Thank you, great fun to make as an adult too. Your penguins are adorable Claire. What a fabulous repurpose of everyday cardboard. Love it! Oh my gosh these are so cute. What a great idea and the possibilities are endless for what you can make. Thank you Toni, yes I keep on designing new figures in my head I think I will end up with a complete winter wonderland by Christmas. You are too clever Claire! These are fantastic decorations and a great way to use up all of that cardboard. Thank you Mary, with the amount of cardboard I have at the moment I could make enough penguins to fill the Antarctic. What an adorable idea! I love upcycled projects and this is so cute. Love it! Thank you so much, it was really fun to do. Awesome job (as usual) “thinking outside of the box,” my friend. lol I LOVE all your upcycling projects! Thank you Holly, I like your box pun !